and of greatest interest to yours truly, the position of Special Rapporteur on the human rights of migrants, currently held by Jorge Bustamante. While it's indisputable that these Special Procedures mandate positions are important, they're also more than a bit mysterious. 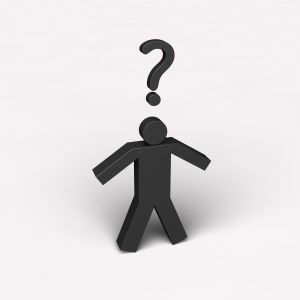 What is a Special Rapporteur, anyway, and what distinguishes one from an Independent Expert? How does anyone get to hold such a position in the first place? 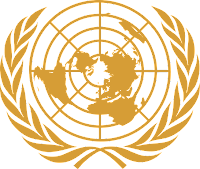 Beginning in 2006, the UN Human Rights Council (HRC) has been working to answer these questions and to review, rationalize, and improve the Special Procedures mandates. The very first Special Procedures mandate was created in 1967, when the UN Commission on Human Rights was confronted with the problem of how to address individual complaints about human rights abuses in apartheid South Africa. The Commission established an ad hoc working group of experts to investigate the situation of human rights in southern Africa, and voila, the Special Procedures mandate was born. In 1975, in response to Pinochet's coup, the commission created an ad hoc working group on the situation of human rights in Chile. Four years later, it set up the first Special Rapporteur to investigate Pinochet's abuses in Chile. Today, the Special Procedures Mandate-holders have expanded to a dizzying 21 thematic special rapporteurs, 6 thematic independent experts, 4 country-focused special rapporteurs, 4 country-focused independent experts, 5 thematic working groups, and 1 special representative to the secretary-general. In more recent years, more effort has been made to select women experts, with varying degrees of success. Of the 25 special rapporteurs, only 8 are women; of the 10 independent experts, only 3 are women; but of the 20 people on the 4 active working groups, 9 are women. While some of the thematic mandates and mandate-holders are widely known -- for example, the Special Rapporteur on Torture, Juan Mendez and the Special Rapporteur on Violence against Women, Ras hida Manjoo, others are rather more obscure -- the Independent Expert on the issue of human rights obligations related to access to safe drinking water and sanitation; the Independent expert on the effects of foreign debt and other related international financial obligations of States on the full enjoyment of human rights, particularly economic, social and cultural rights; and the Working Group on the use of mercenaries as a means of violating human rights and impeding the exercise of the right of people to self-determination come to mind. These different titles neither reflect a hierarchy, nor are they an indication of the powers entrusted to the expert. They are simply the result of political negotiations. So how is the sausage made? Before 2006, special rapporteurs were generally selected by the chair of the Commission on Human Rights, while independent experts and special representatives to the secretary general were appointed by the Secretary General acting in consultation with UNHCHR. The process changed in June 2007 with the adoption of Human Rights Council Resolution 5/1, which revised the selection process for all special procedures mandates. The Resolution lays out general criteria "of paramount importance" in the nomination, selection, and appointment process: expertise, experience, independence, impartiality, integrity and objectivity. It suggests a focus on gender balance and equitable geographic representation, and requires that upcoming vacancies be publicized. 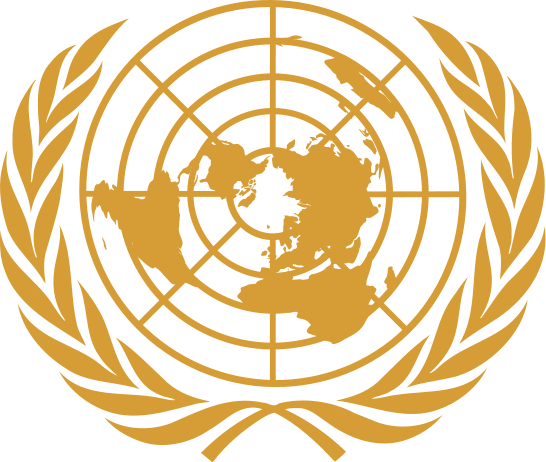 Nominations for mandate-holders can come from any one of a number of groups: governments; regional groups working within the UN human rights system; international organizations; non-governmental organizations; other human rights bodies; and individuals. The OCHCHR is responsible for maintaining a public list of eligible candidates collected from this process. A consultative group whose members are appointed by regional groups working within the UN human rights system then reviews this list, and may consider additional nominations only in exceptional circumstances. The consultative group provides the President of the HRC with a short-list of the most viable candidates. Following broad consultations, the HRC President in turn whittles down the list to one candidate for each vacancy, and circulates this list to member states two weeks before the meeting in which the appointments are discussed. The HRC must approve the appointments on the President's list in order for them to go forward. The mandate-holders may serve no more than two terms of three years each. The deadline for submission of nominations for this year's vacancies ends on Monday, so it's not too late to ensure that your voice is heard in the selection process! Thanks for this post! UN Special Procedures play such an important-an oft-overlooked role in the human rights system. I wrote my undergraduate thesis on UN Special Rapporteurs and am always pleased when others draw attention to their work. Incidentally, the International Journal of Human Rights just published a special issue on "The Role of the Special Rapporteurs of the United Nations Human Rights Council in the Development and Promotion of International Human Rights Norms."